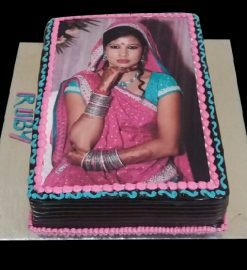 1 kg Edible Photo cake we deliver the services in Delhi/ NCR. 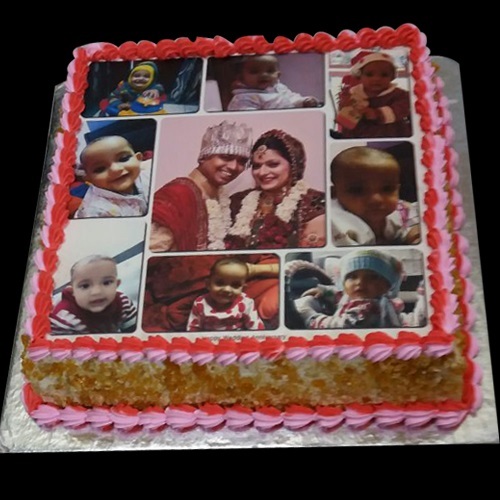 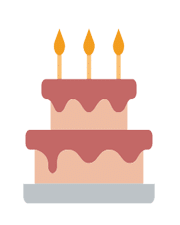 The cake available in a variety of basic flavors such as pineapple, vanilla, butterscotch, and chocolate. 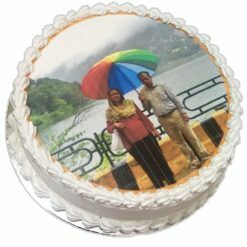 I have ordered this cake for my wedding anniversary. 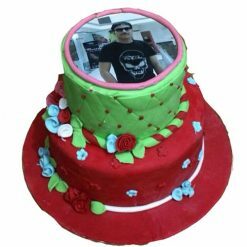 My wife was so delighted.